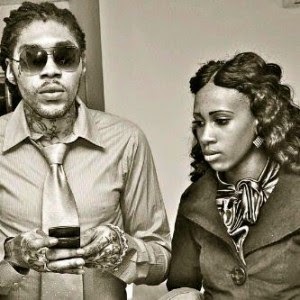 The perverting the course of justice case against deejayVybz Kartel and his co-accused has been closed. conviction and sentence is being appealed. the appeal is pending, given the fact that the witnesses are the same. murder‎ of Clive ‘Lizard’ Williams.